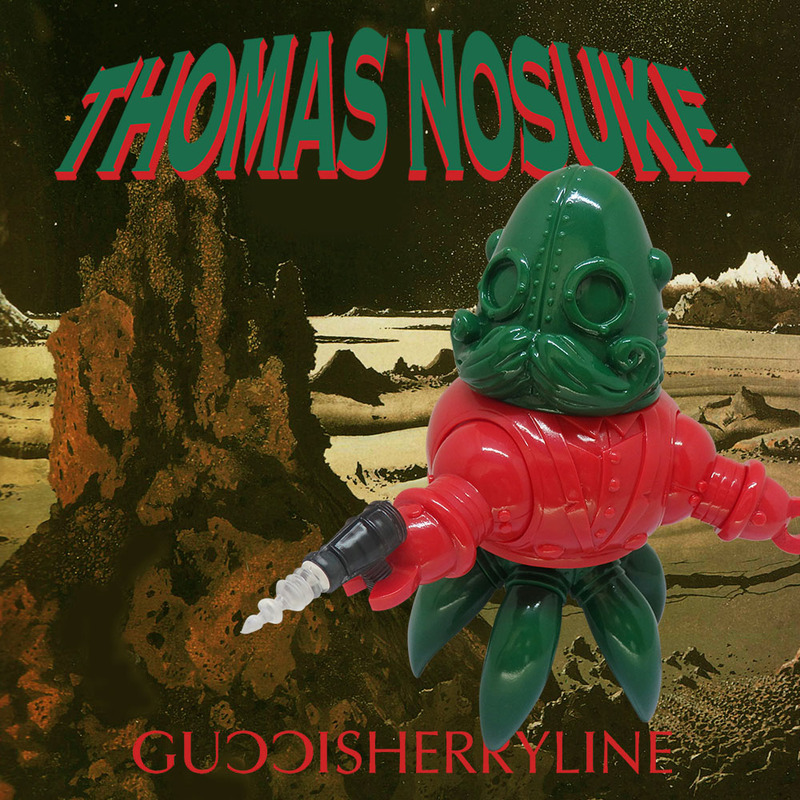 I am very pleased to announce the launch of my latest vinyl Art Collectible. 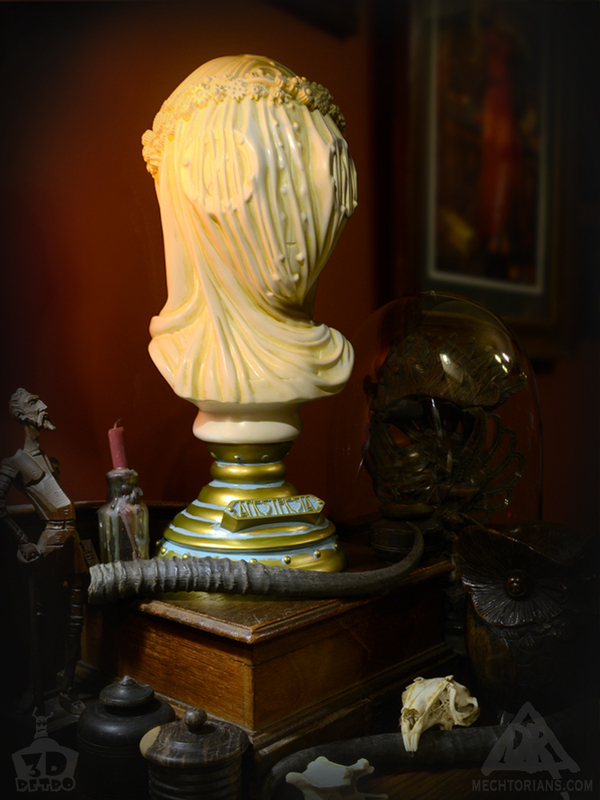 The classically styled bust of Anesthesia was inspired by the incredible marble work of Raffaele Monti (1818–1881). 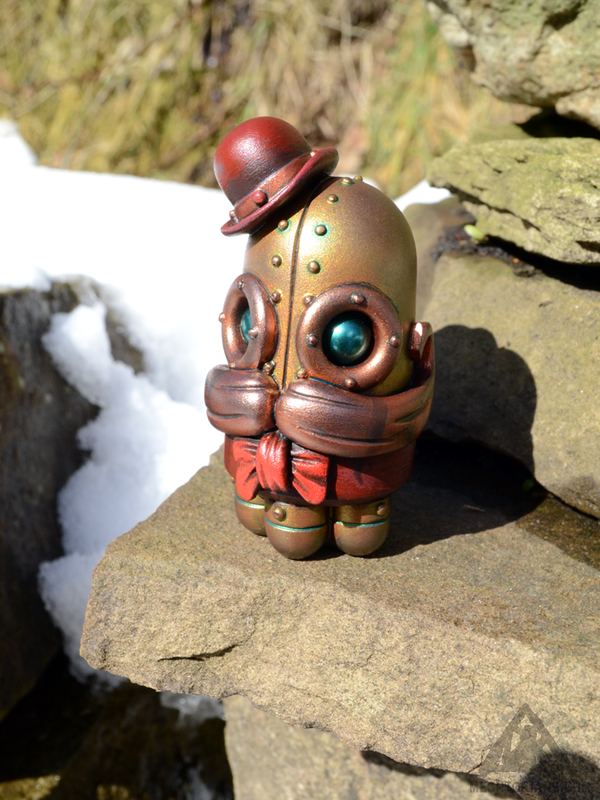 I sculpted the original piece in 2014 as a high end art sculpture. Now 3D Retro have transformed her into a stylish and affordable addition to your home decor. 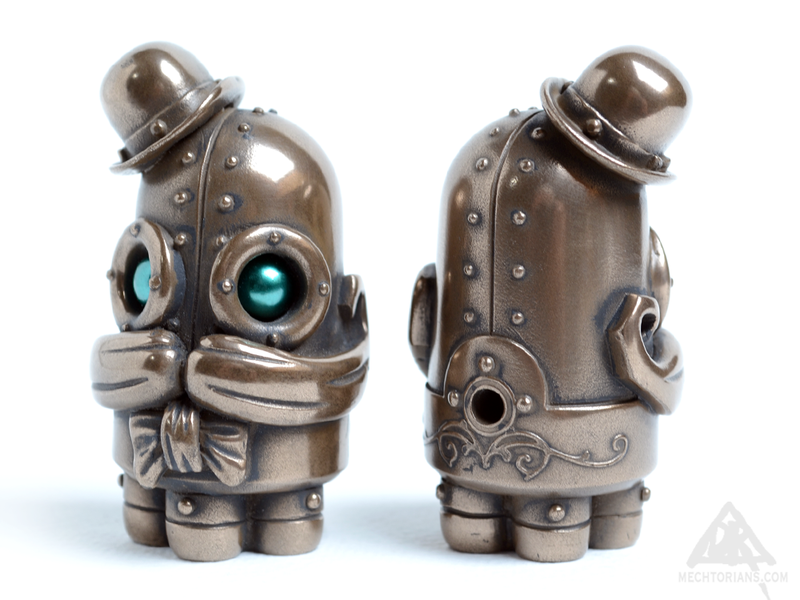 I am very proud of Anesthesia as she is the first vinyl production piece of mine that I have sculpted myself. 3D Retro have done an amazing job in retaining all the tiny details of the original. The precision of the mechanical garland around her head is reproduced spectacularly. And the gossamer nature of her veil is just as effective in vinyl as in the original. Halloween is nearly here again. Hurrah! And just for the fun of it we decided to create a new Copper Creeps photo spread, in a Halloween style. 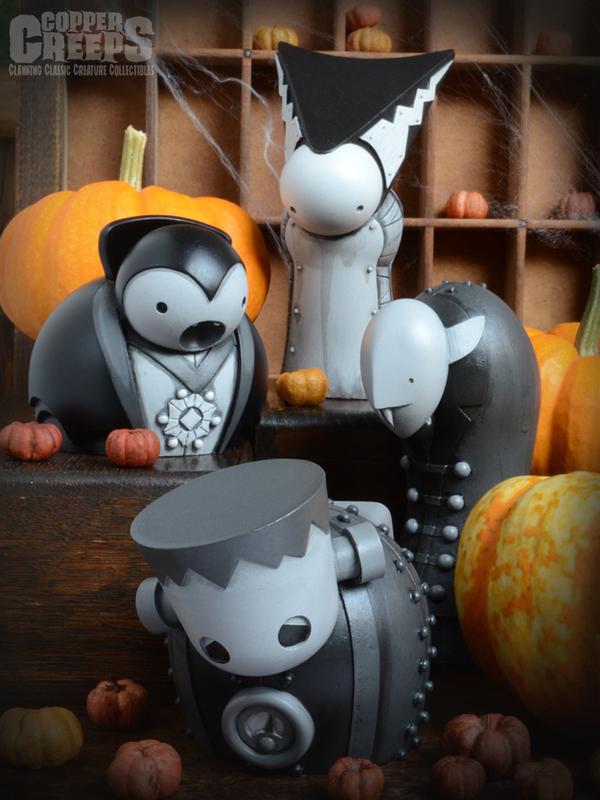 The complete range of Copper Creeps figures enjoy some frolics among some seasonal gourds. 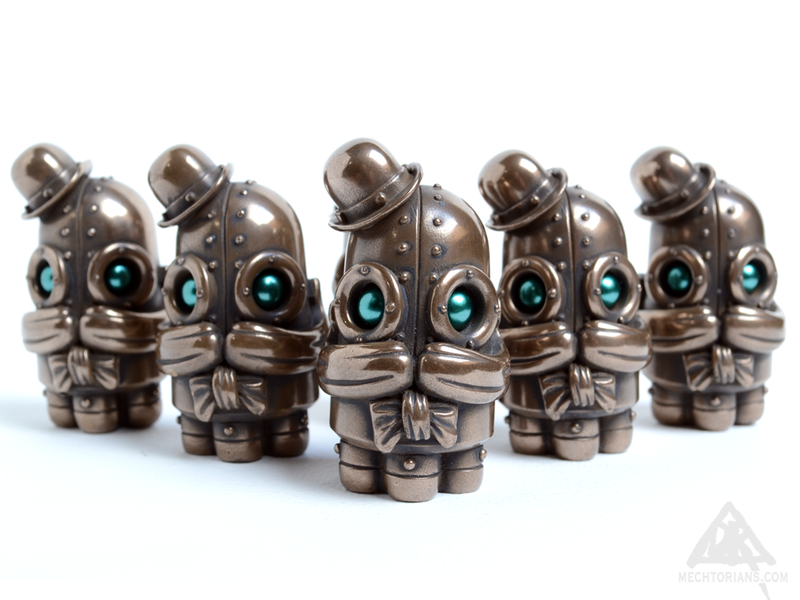 All eight of the figures are still available to purchase in their open edition “Bronze or “pewter”” finishes. 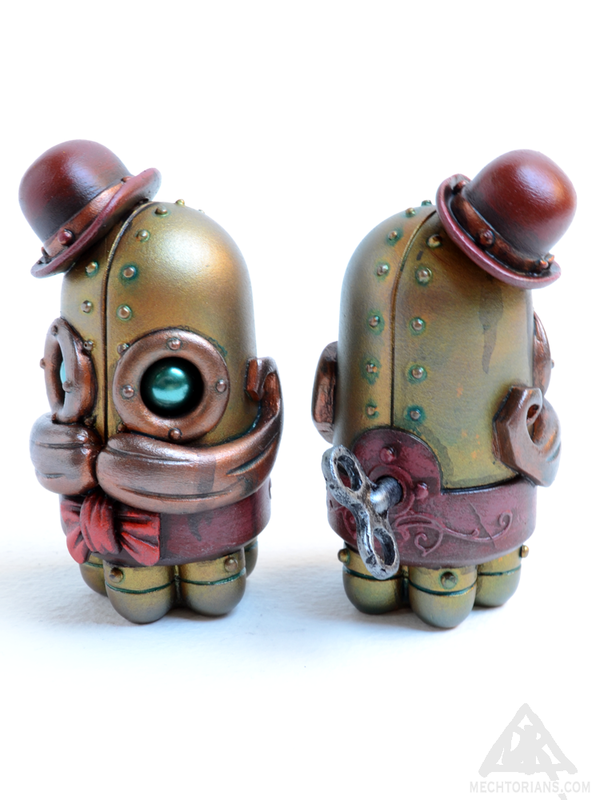 Also a limited amount of the Mono Handpainted versions are still available. The Phantom, Imhotep, The Wolfman and The Gillman can still be purchased in their rare Monotone painted styles direct from the online store. 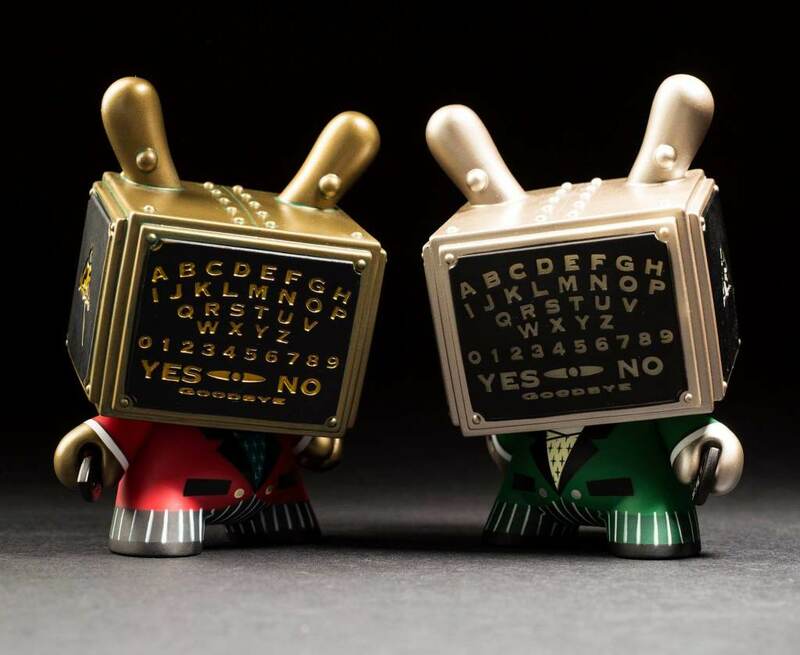 The APs (Artist’s percentage) of my new 5″ Talking Board Dunny (from Kidrobot) will be available from 6pm (UK) on the 31st August from my online store. Each is signed and numbered out of 12 on the underside of the foot. 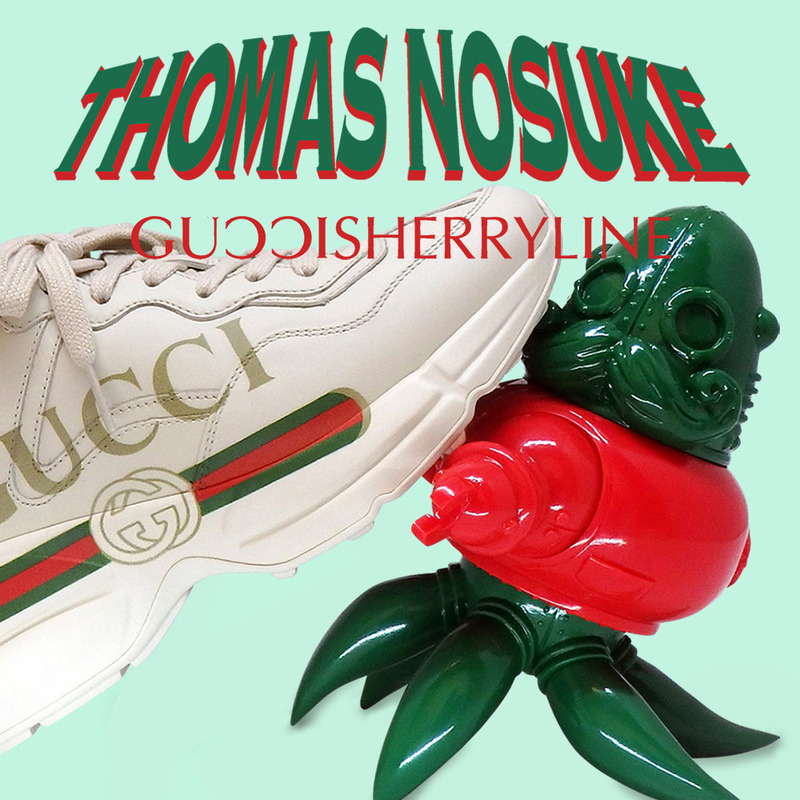 The red original edition. 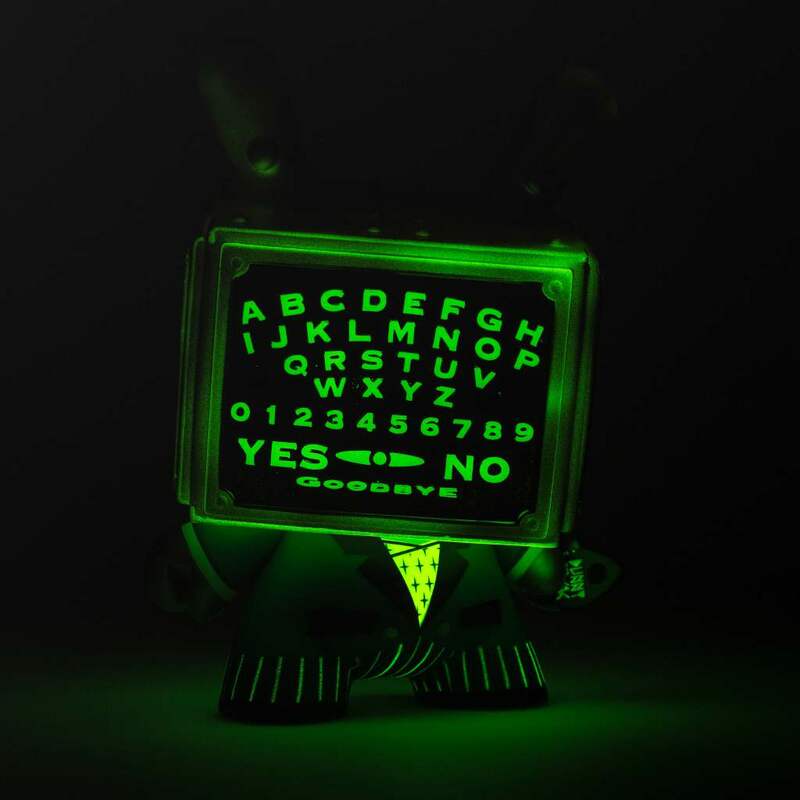 And the Green, Glow-In-The-Dark edition which was a Kidrobot online exclusive and is more rare. 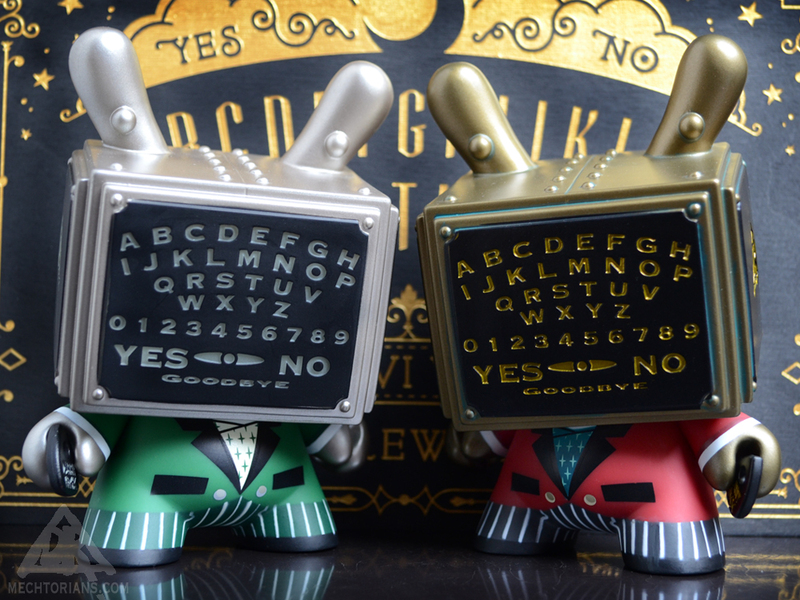 Today sees the launch of my latest Dunny with Kidrobot. And yesterday they revealed a little surprise. There are two versions. 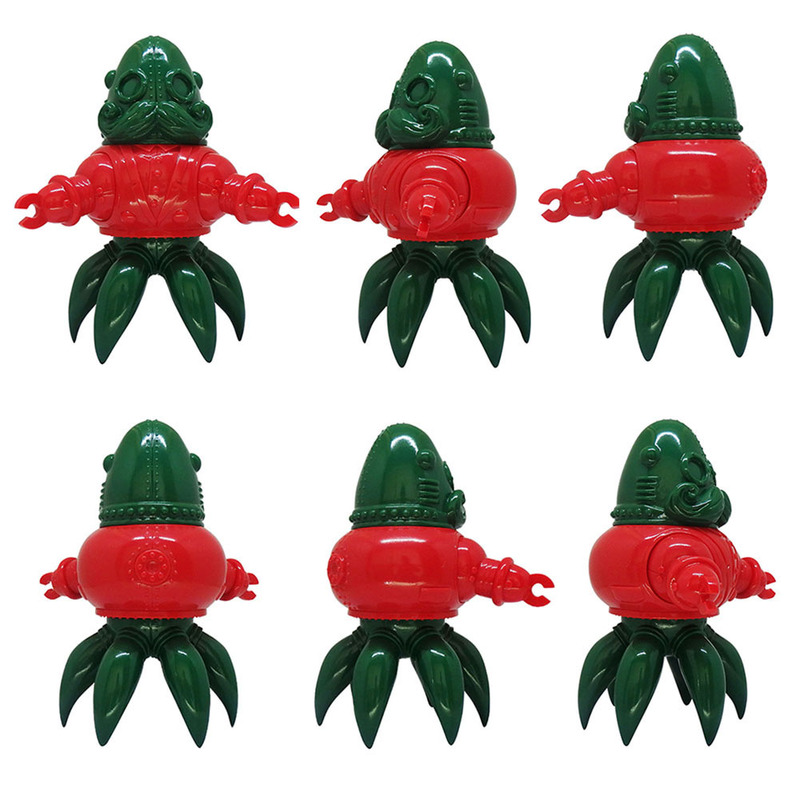 The regular red edition, available for all Kidrobot stockists worldwide, and the green Glow-In-the-Dark version which is an exclusive Kidrobot version only available direct from them. I will have a small number of signed (AP) versions of each available from my online store in the near future. They will however be offered to my Patrons first. So if you want to get first crack at them I recommend you consider joining my First Dibs Club. 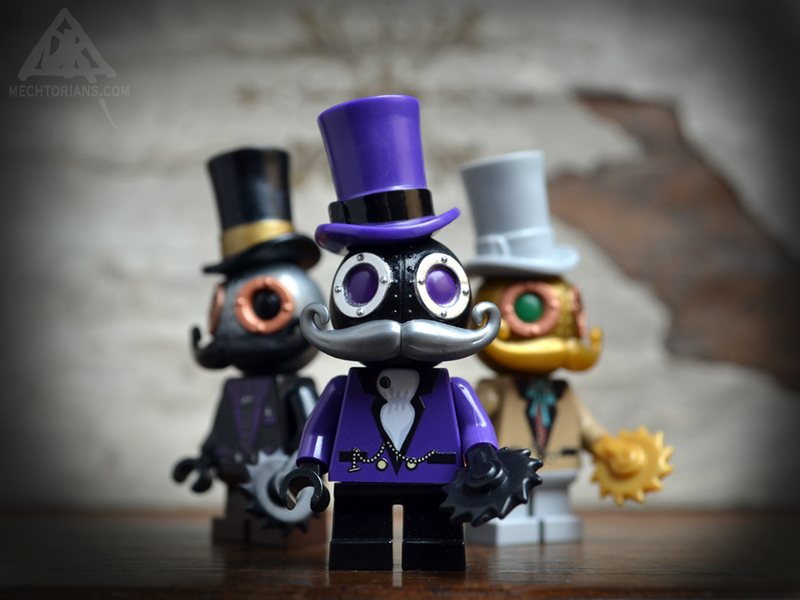 Studley Billund the Lego compatible Mechtorian Mini figure is reborn in three factory painted versions with pad printed bodies. 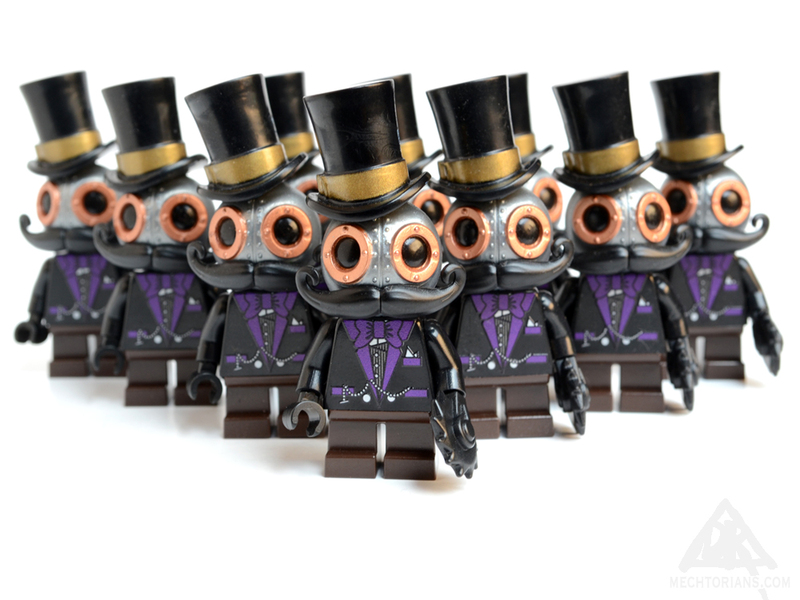 Produced in collaboration with Crazy Bricks, each of the minifigures uses a combination of new injection molded ABS parts combined with re-purposed official Lego parts. 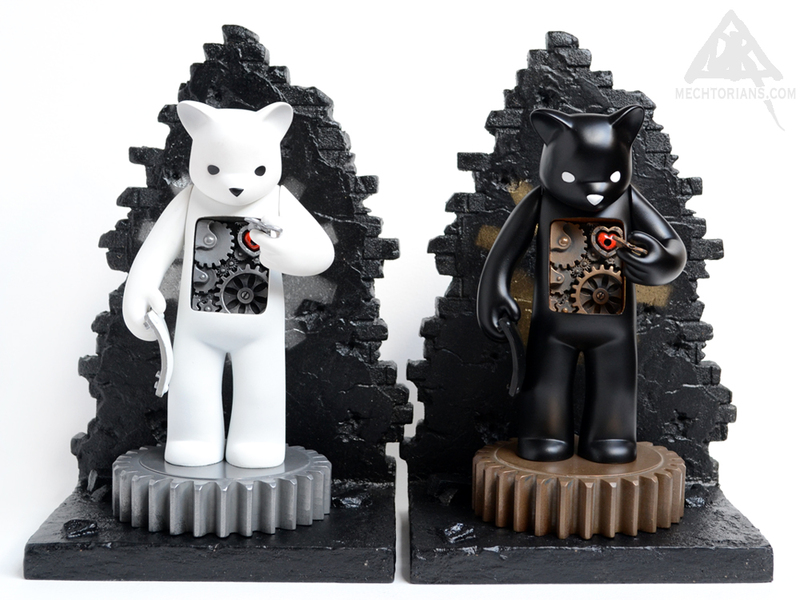 The new figures will be available from my online store on Friday 28th July. “Mourning” edition. 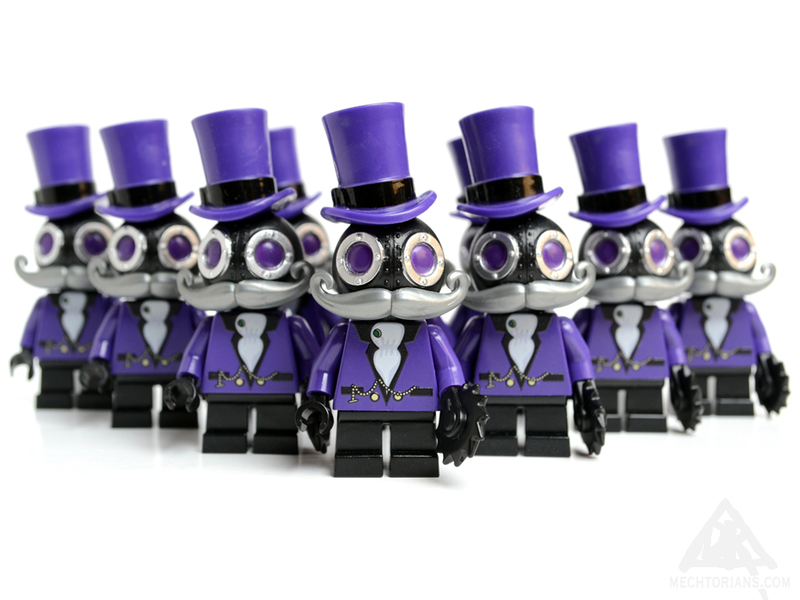 A stylish black and silver design with purple hat and jacket. The Brass edition. With summery light brown and grey attire. The Steel edition. In a dapper black topper and coat. Sporting a cool bow tie! Each comes bagged with a collector card. 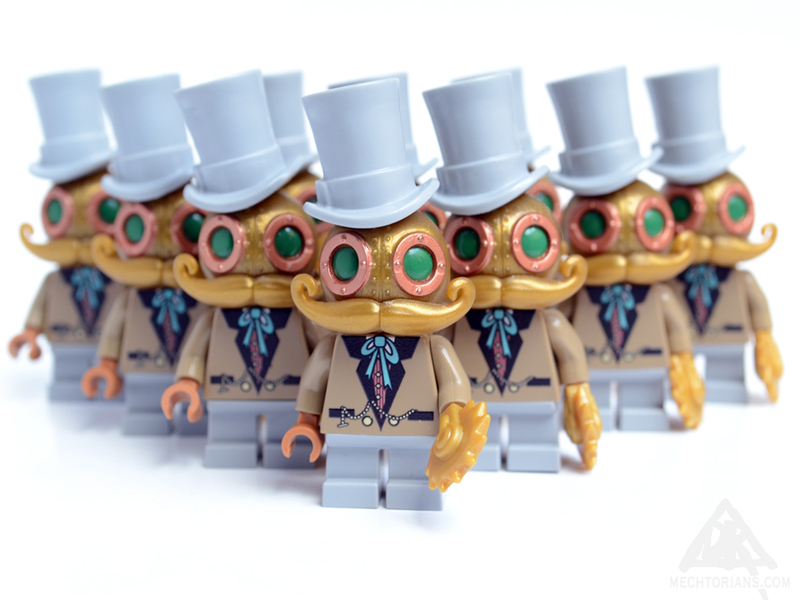 The figures are also available direct from Crazy Bricks in the USA. 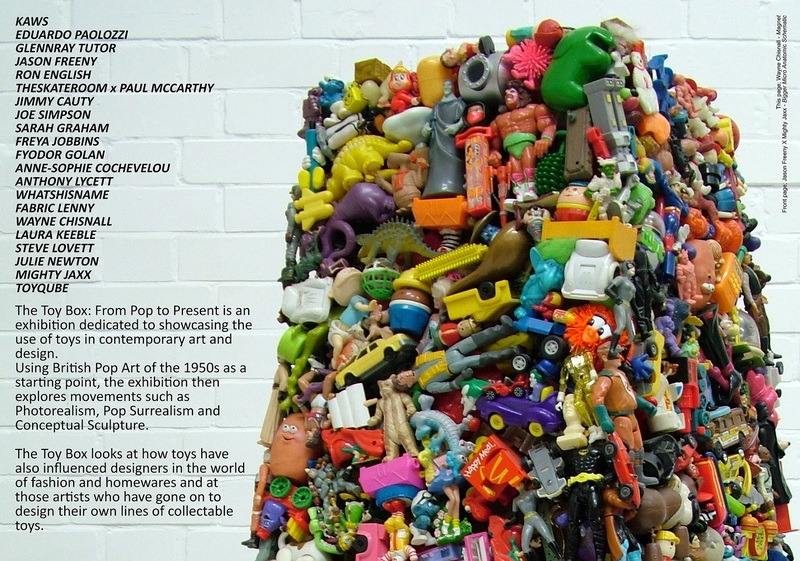 I am very pleased and humbled to announce that I will have a couple of my pieces sitting alongside work by legends in the art world in a new museum exhibition exploring the place of toys within Art. 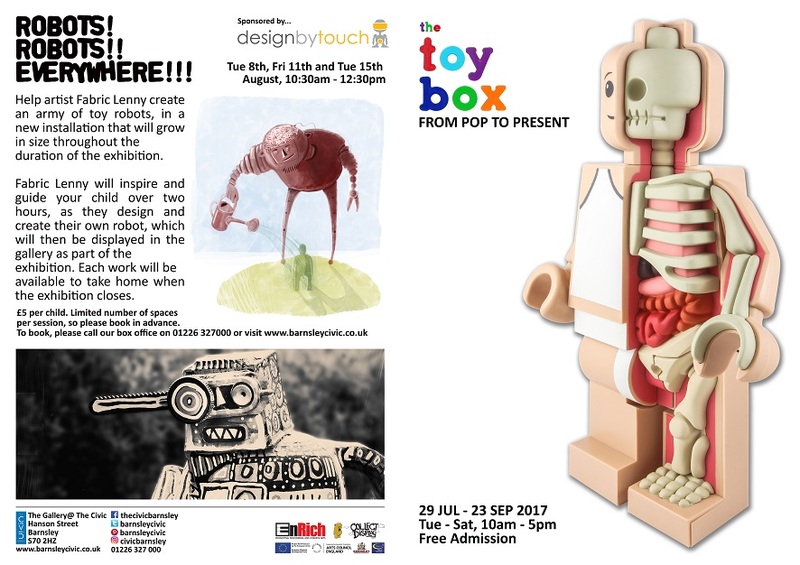 It feature internationally renowned names such as Eduardo Paolozzi, KAWS, Jason Freeny, Jimmy Cauty, Glennray Tutor and Ron English, alongside the best of British contemporary artists and designers. 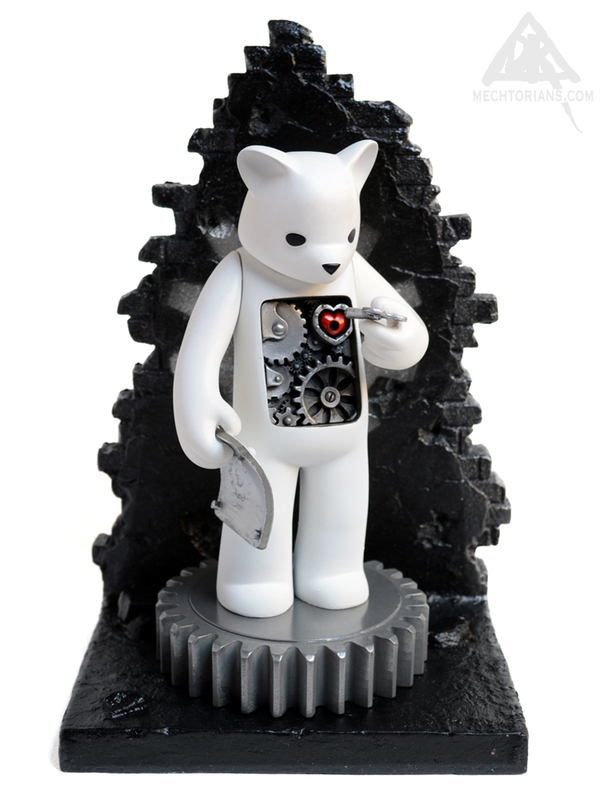 The APs (“Artist’s Proofs” or “Artist’s Percentage”) of the “Mechanics of Life” collaboration with Luke Chueh are now available from my online store. 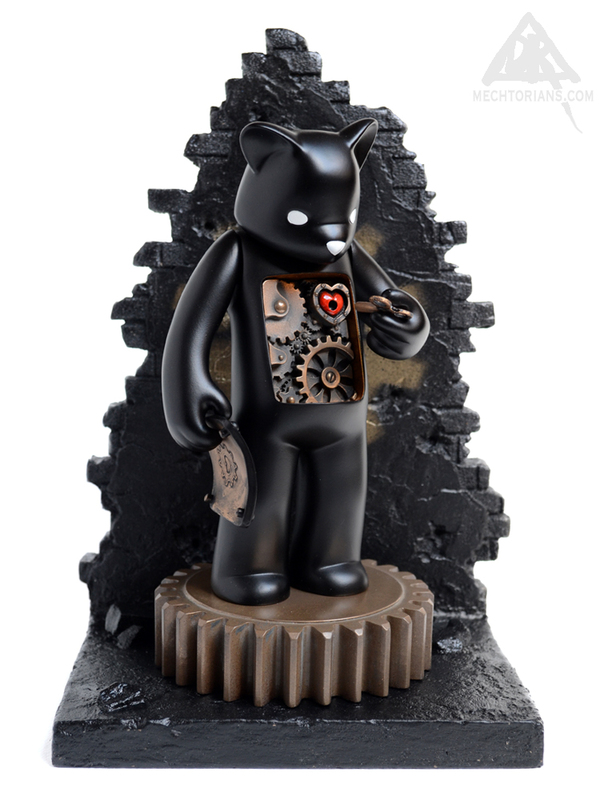 Produced by MunkyKing these special editions of Luke’s “Target” figures ran to only 50 pieces, and are now sold out. 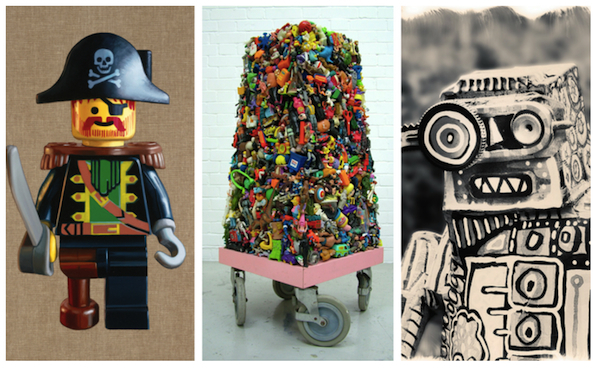 I have 3 of each version, available now for £250 each. 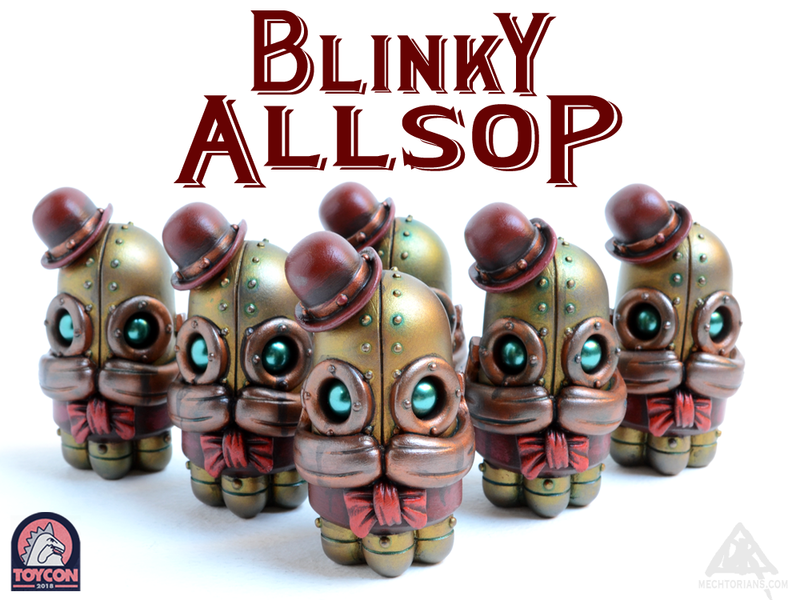 These vinyl and resin Art Collectibles will never be available again once these few have sold. Dont delay! Pick up what is to become a classic piece whilst you still can.